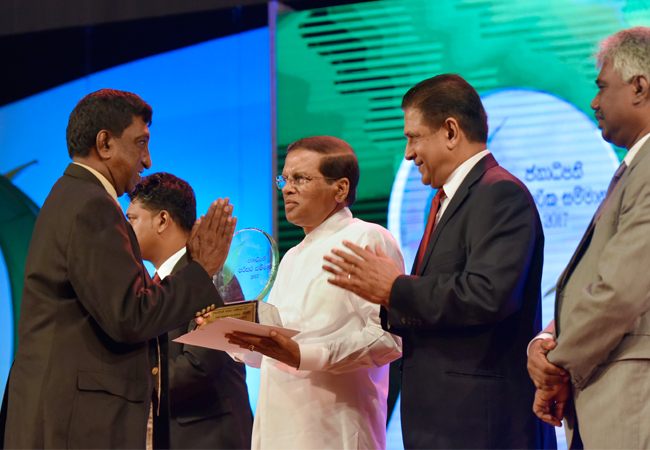 Airport & Aviation Services (Sri Lanka) Limited- (AASL) was awarded with the Presidential Environmental Award at the Presidential Environment Awards Ceremony 2017 held on 16th October 2017 at BMICH under the patronage of His Excellency the President Maithripala Sirisena. Understanding and anticipating the future challenges, the Airport & Aviation Services (Sri Lanka) Limited- (AASL) initiated green practices throughout the organization promoting green education and adopting circular economic concepts; Reduce, Reuse & Recycle (3R Concept). The management identified the strategic importance of this movement and the entire program was planned by the Environmental Team of AASL. Key areas identified were, solid waste management, energy conservation, water conservation, reduction in carbon emission and environmental health and safety. AASL, as a government owned company with statutory powers to manage and develop civil airports in Sri Lanka, is at the forefront in their initiatives actively embracing the responsibility to protect the environment through reduced carbon emission, reductions in power consumption of air-conditioning, ventilation and lighting, eco-friendly waste management, green procurement policies etc. This has shown how the impossibilities are made possible with the involvement of people with the right employee attitude change towards the environmental conservation backed by the envisioned organizational leadership and management. 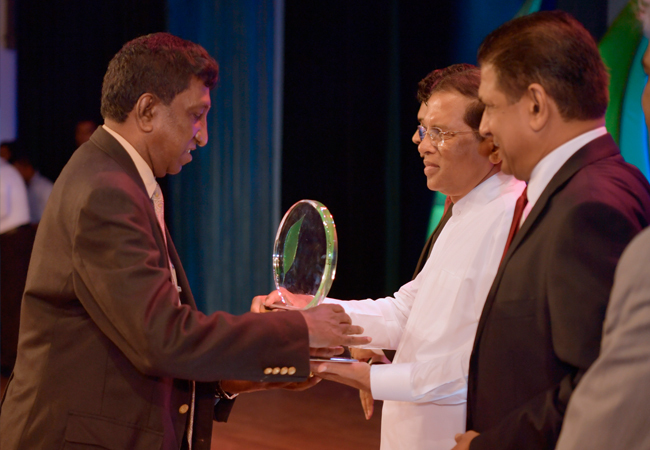 AASL will continue to strive hard to increase its commitments towards the environmental conservation being an example to other state owned institutions. 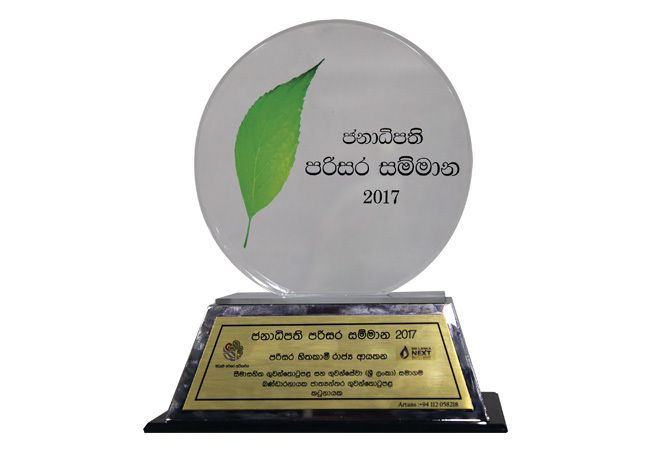 The Chairman, Vice Chairman, Executive Director and the team AASL look forward to improve the environmental friendly green approaches embracing “Sri Lanka NEXT –A Blue Green Era”.